Tesco posted a 16% rise in profits for the first half of its fiscal year on the back of strong international results. The UK retailer announced today (5 October) that its net profit reached GBP1.19bn (US$1.89bn) for the 26 weeks ended 28 August, against GBP1.03bn in the same period of 2009. Turnover was up 8.3% at GBP32.9bn. In the UK, sales, excluding petrol, were up 4.4% to GBP21.87bn. Like-for-like sales, exluding petrol and adjusting for VAT, however, inched up 0.3%. 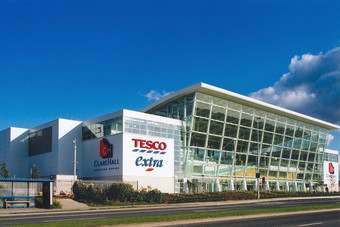 Nevertheless, Tesco said that despite the slow like-for-like growth, it grew sales faster than the market and "achieved a pleasing improvement in profitability" driven by "excellent" productivity, a stronger sales mix and a strong performance from new stores. UK trading profit was up 5.5% to GBP1.22bn for the half. 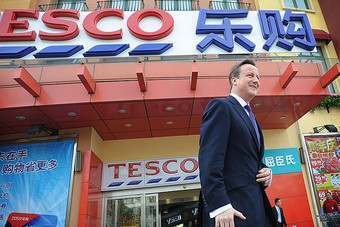 Tesco's Asian operations showed strong growth, with sales up 27.7% to GBP5.27bn. The company saw overall like-for-like sales rise 1.4% in Asia and pointed to "improving sales trends in all our businesses except Japan, where economic conditions remain subdued". In the US, where Tesco has come under increasing scrutiny, sales were up 47% to GBP247m. 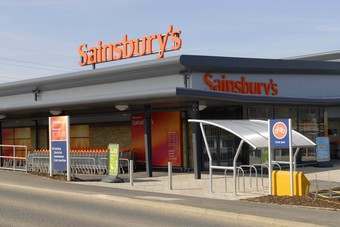 The retailer did book a GBP95m loss but the losses were 11.8% lower on the previous year. 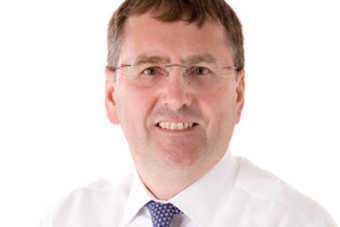 However, Tesco seemed to remain optimistic about the endeavour, citing 10% like-for-like growth and significant improvements in store operating ratios during the first half. 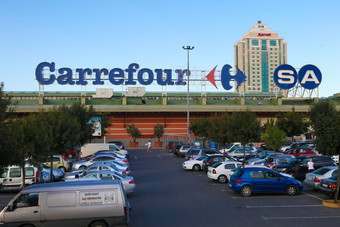 It said that it plans to accelerate its store opening programme next year and "break into profitability" during 2012/13. In Europe, Tesco's sales grew 5.8% growth to reach GBP5.05bn, helped by recovering economies as well as the "excellent performance of our local businesses". All of Tesco's European markets, except Ireland, saw improving like-for-like trends during the course of the first half, with overall first half like-for-like sales up 2.2%. For Tesco's full results click here. 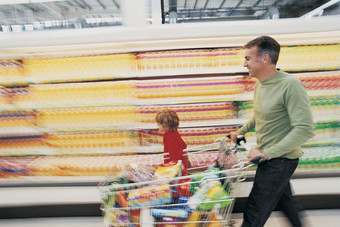 Click here for more insight into Tesco's results. 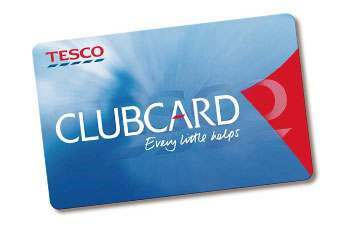 In the spotlight: What are Clarke's plans for Tesco?